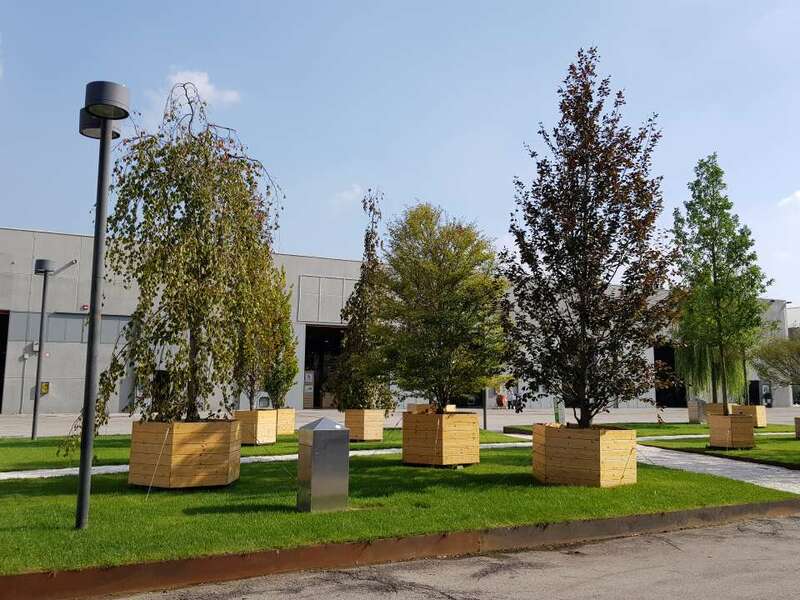 Held in Padova, the International Exhibition of Horticulture, Landscape Architecture and Green Infrastructure, Flormart, will celebrate its 70th year in September 2019. Flormart focuses on the entire horticulture supply chain. In 2018, the show gathered more than 300 exhibitors and 2000 congress participants, 100 international buyers and 15,000 trade operators visited from all around the world. 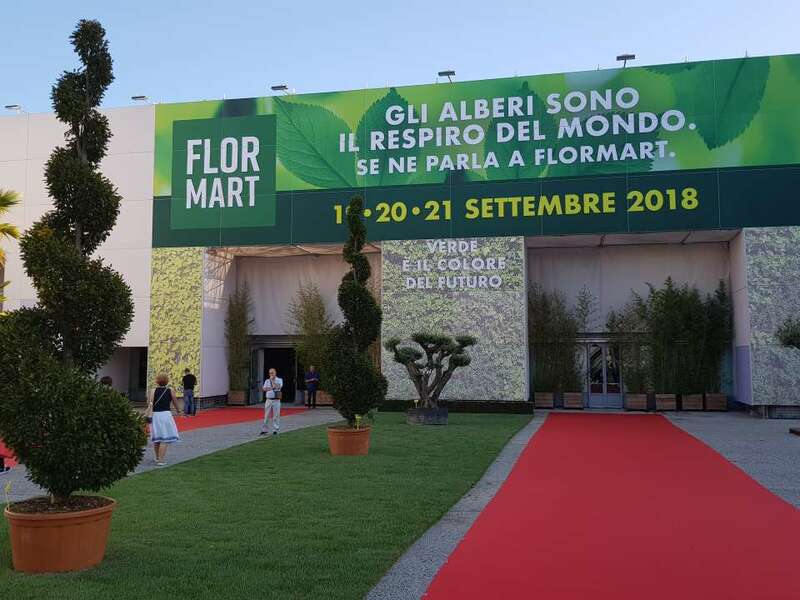 Flormart also hosted the 70th Annual Congress of the International Association of Horticultural Producers (AIPH) and their International Green City Conference which focused on urban greening in historic cities. 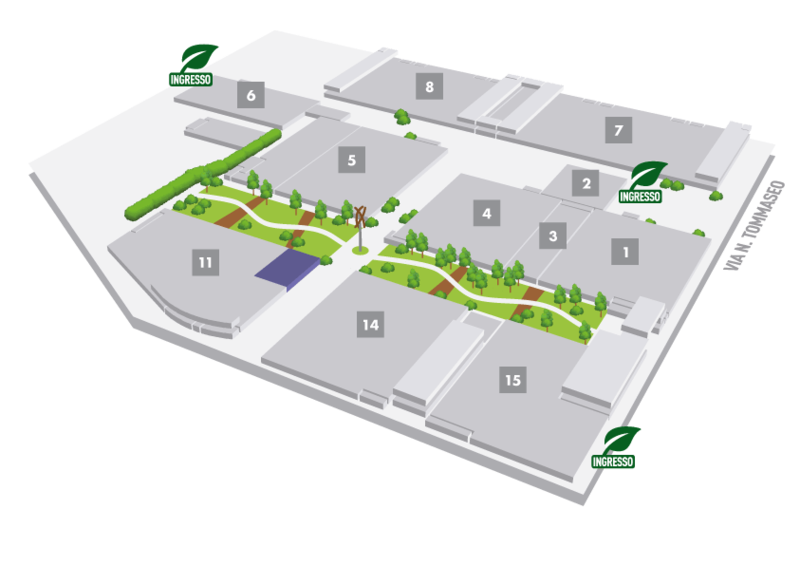 In 2019 Flormart will present the best of horticultural production, technology and supply chain systems. With a renewed exhibiting formula dedicated to companies and nurseries involved in building green in cities and extra urban areas, Flormart will have a better-than-ever showcase of companies and best practices involved in the maintenance of green landscape architecture. To find out how to deal with a rapidly changing market and develop opportunities for commercial relations at an international level, be sure not to miss Flormart in 2019! The event is held at the Padova Exhibition Centre 26-28 September 2019.